You don’t have to go to the stream to find out what temperature it is. Odds are, you can do a quick Google search and find local stream data from the United States Geological Survey (USGS) website. There are so many different factors in the winter to this and, honestly, the first place is to start is with your presentation. 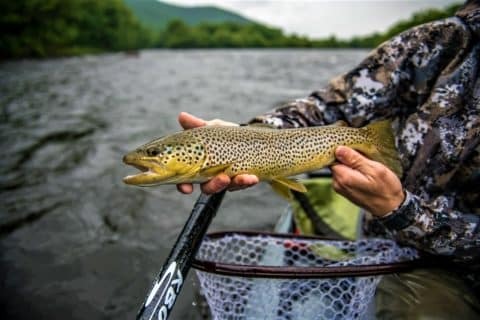 Now, I’m going to assume that you are fishing with one of our nymph flies and in a place you know to have fish. The two largest causes of being ‘skunked’ I see everyone having is line control and depth. Here’s why. [A.] 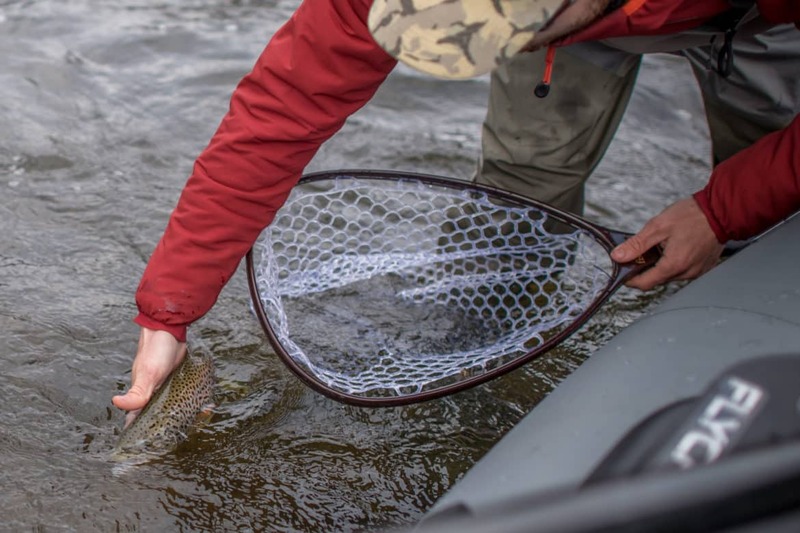 Trout hug the bottom of the stream in cold temperatures. As a result, you want your flies too, as well. 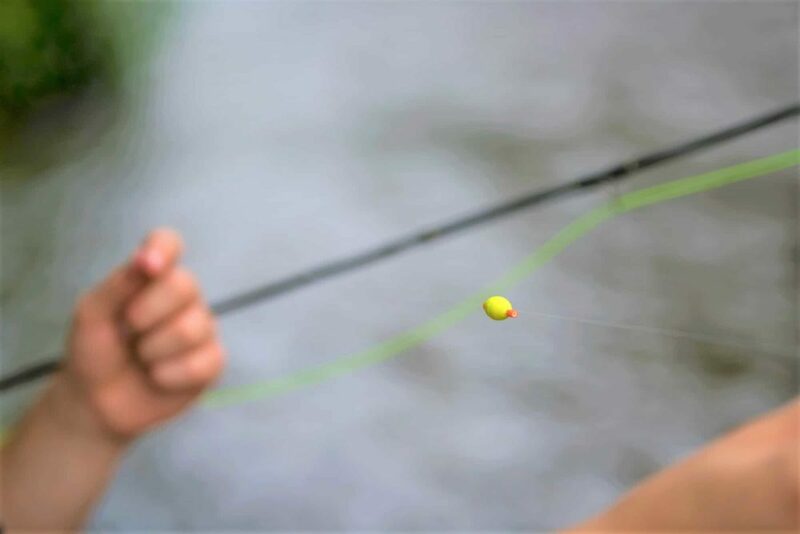 If you have not gotten one strike, add weight and adjust your indicator (if you’re using one) so your flies go deeper. 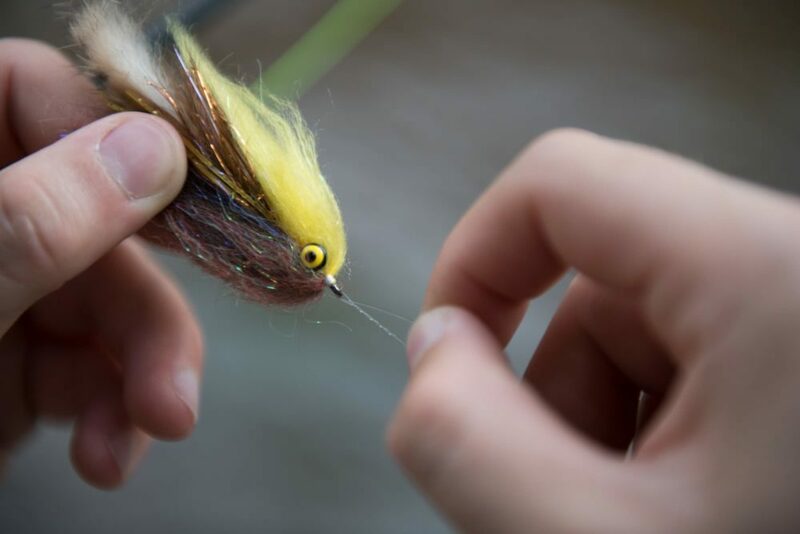 But, if you want to catch fish while fly fishing in the winter, small nymphs are usually the way to go. Over 80% of a fish’s diet is made up of larvae, pupae, and nymphs. 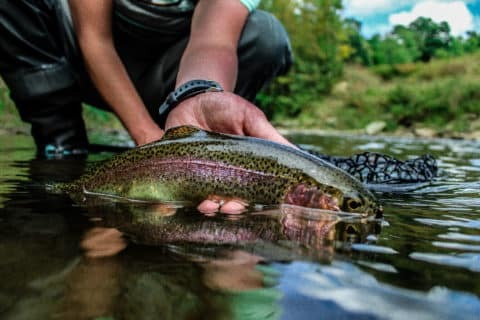 Any nymph will do—trout aren’t really that picky just keep the size and shape reasonable to what’s found in the stream. Let’s also not forget that midges are a safe bet, too. Over 50% of their diet will consist of midges. 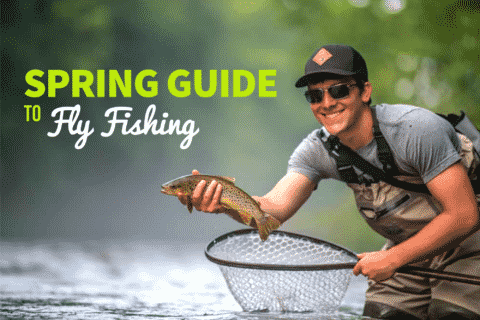 Unless you’re fishing tail-waters and streams that remain a stable temperature year-round, I wouldn’t bother. 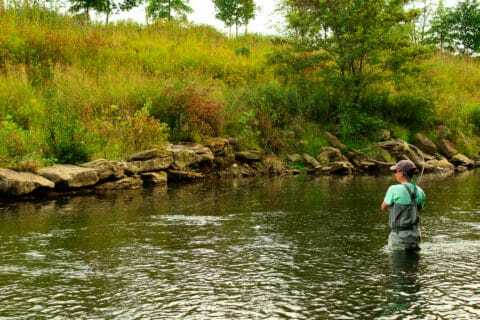 Although, there are those rare cases where you’ll find trout rising to midges or Blue-Winged Olives. It never hurts to have a few on hand in those rare cases.